Every summer, our gardens and CSAs wallop us with what seems like yet another bumper crop of green and gold zucchini and summer squash—some diminutive and UFO-shaped, some big and as threatening as baseball bats. What am I going to do with this thing? you might be asking yourself. We have an answer: Make your best zucchini or summer squash recipe with it, and submit it into our latest contest. Maybe you have a genius (or even a Genius) hack for preparing it. Maybe you've found the next zucchini butter. Or maybe you're more prone to frittering them away, or packing them into quickbreads or grilled cheeses. 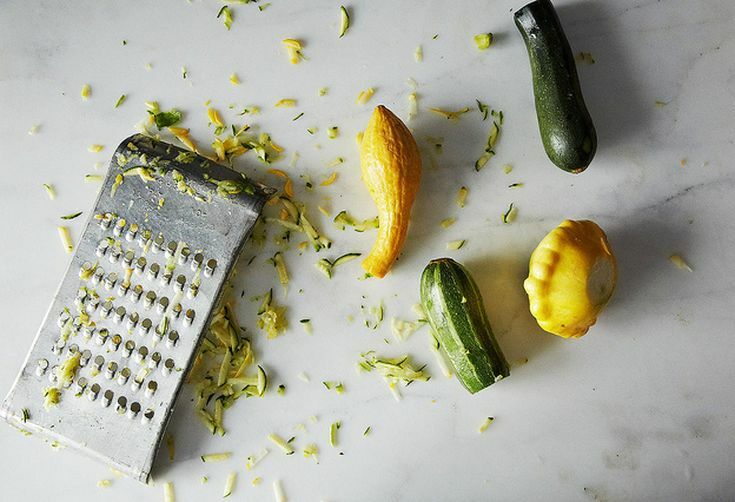 Sweet or savory, hot or cold, we want to see how you ride the zucchini and summer squash wave. Head over to the contest page to submit!